I just now saw this movie August Rush (2007), on a Lufthansa flight from Frankfurt to Seattle – where I am going for MVP/RD Summit. 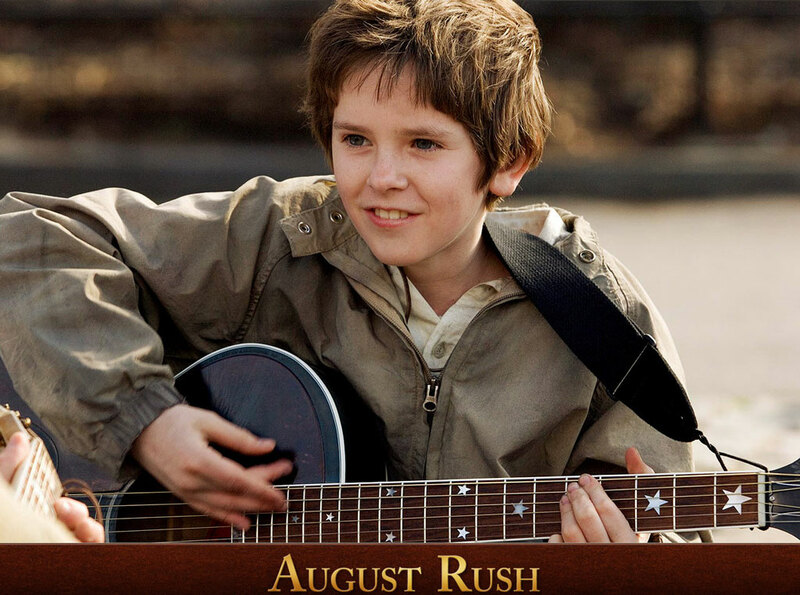 The movie is about August Rush (played by Freddie Highmore) an orphan who loves Music more than food and runs out in search of his parents. His parents (played by Keri Russell and Jonathan Rhys) are a sheltered cellist and a charismatic guitarist who get separated by accident after a single night of love and living in search of each other for 11 years. The mother herself never knew she had a boy born alive. The story is about how this boy becomes a child music prodigy performing his own composition in New York Central Park music festival and gets united with his parents at the end. The movie has some Bollywood/Kollywood like elements like the boy running into bad guys (played by Robin Williams) and always falling back into good guys. 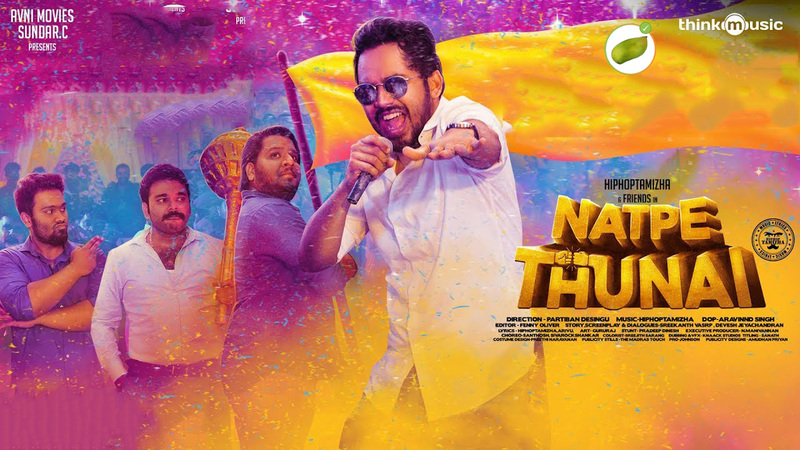 A nice to see Movie with fine background music.